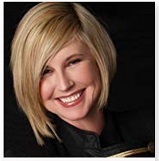 Kelly Hampton's Understanding Codes: How they limit us and how they heal us! To Listen Live to this Webcast please click on The Play Button on this Webcast Player at 5pm EST on the 15th of April. 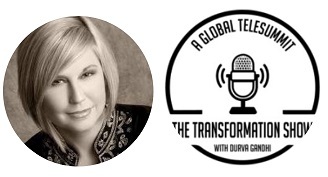 Topic: Understanding Codes: How they limit us and how they heal us! What are harmonic healing codes? Brand New Teaching to Personally Guide You Through the Advancing Healing Energies of 2019 and Beyond. “For those of you who are new to harmonic codes, they are a powerful yet simple way for every man, woman and child to exercise your living breathing right to heal. Codes are a way to heal. It’s that simple. Harmonic codes may be numbers, they may be complex sacred geometric forms, they may be color, and harmonic codes can also be toning or sound codes. Everything is highly charged. It is charged not only from the vessel that is providing the information to you (Kelly); it is charged from the numbers themselves; it is charged by the sources; it is charged by many different things. It is charged not only from the vessel that is providing the information to you (Kelly); it is charged from the numbers themselves; it is charged by the sources; it is charged by many different things. Kelly will walk you through how to safely work with these (light language) codes, their origin and what codes work with specific conditions as channeled directly from Archangel Michael. In some cases, you will wish to work with several codes as there is almost always an emotional component to all physical illness. The time to heal is NOW! Some of this work has resulted in 3 renowned channeled books so far from beloved Archangel Michael. Later, Archangel Michael placed channeling rods into my ears and soon many other guides were integrating into my life and sharing their wisdom,, including Mother Earth and the Council of 9, millions or trillions of light beings from the 9-12th dimensions, who are here for our Ascension. My soul theme in this lifetime is spiritual healer/teacher. My star mission is to Help the Homeless by Anchoring the Christ Grid. I am so excited to add to my existing Ascension work with newly channeled programs and extensions of the Star Healing Intergalactic Energy system from the Pleiadians and Archangel Michael! + ITEM 1: Star CodesTM: Harmonic Self Healing Codes for Physical Issues. + ITEM 9: 30 min. Live time to monitor and support your healing progress. Everyone can work with harmonic codes. This is a form of a light worker’s light language. *Everyone can work with harmonic codes. 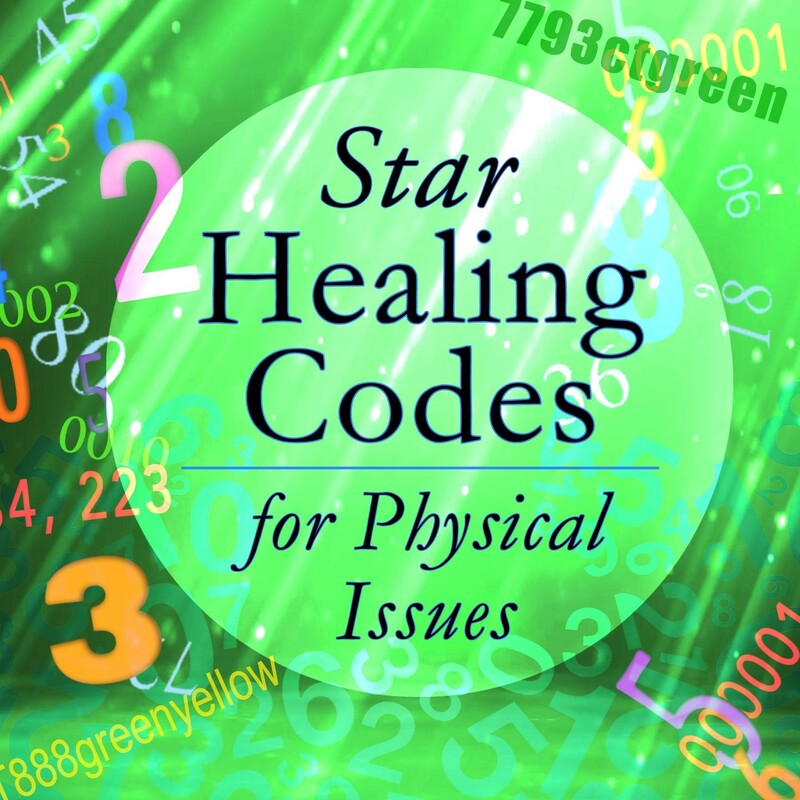 ITEM 1 - Star CodesTM: Harmonic Self Healing Codes for Physical Issues. 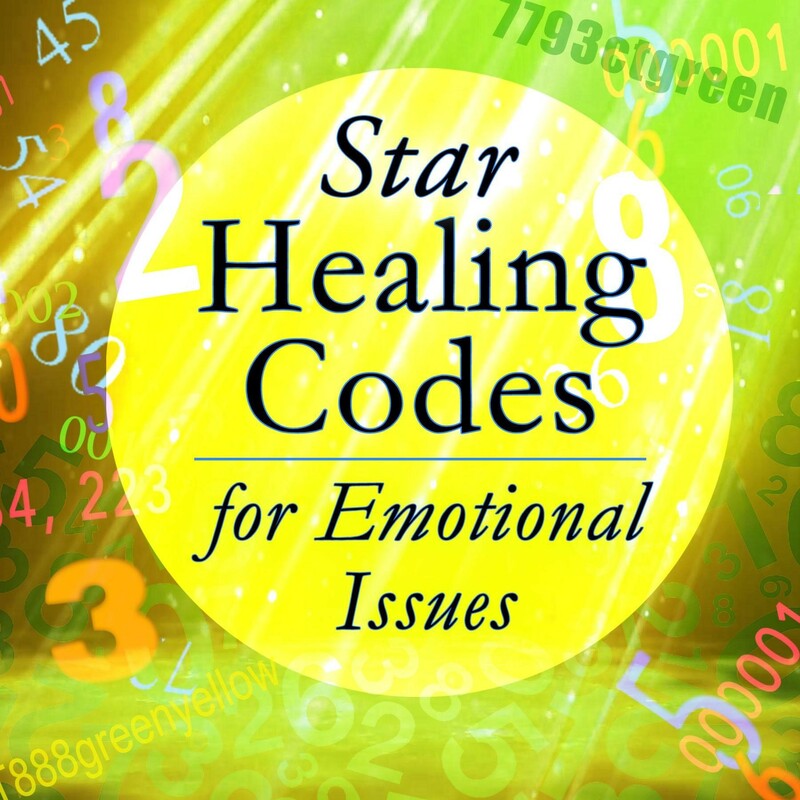 ITEM 2 - Star CodesTM: Harmonic Self Healing Codes for Emotional Issues. 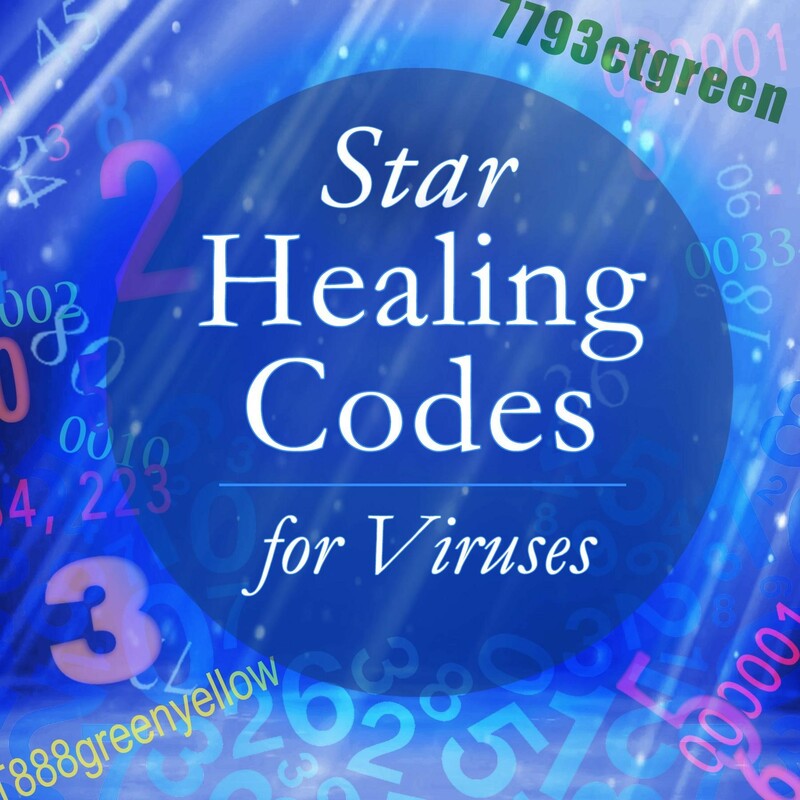 ITEM 3 - Star CodesTM: Harmonic Healing Codes for Viruses. ITEM 4 - Star CodesTM: Harmonic Healing Codes for Spiritual Expansion/Part 1. ITEM 5 - Star CodesTM: Harmonic Healing Codes for Spiritual Expansion/Part 2. It is an attempt to connect more of those on the earth plane with those of your star families in other dimensions. It is a way to say hello universally without knowing all the light languages that might exist. In this teaching you will be guided to connect with 5 interstellar points for healing, be given to the transformational number codes and understand why learning them is recommended by Archangel Michael. STAR HEALING INTERGALACTIC ENERGY 2TM! BRAND NEW EXTENSION TO STAR HEALING INTERGALACTIC ENERGYTM from the higher dimensions since 2010. Until a few years ago, this healing was only accessible in the higher realms. EXPERIENCE HEALING SYMBOLS, SWORDS, SCEPTERS, NEW COLORS NOT YET ON OUR PLANET. 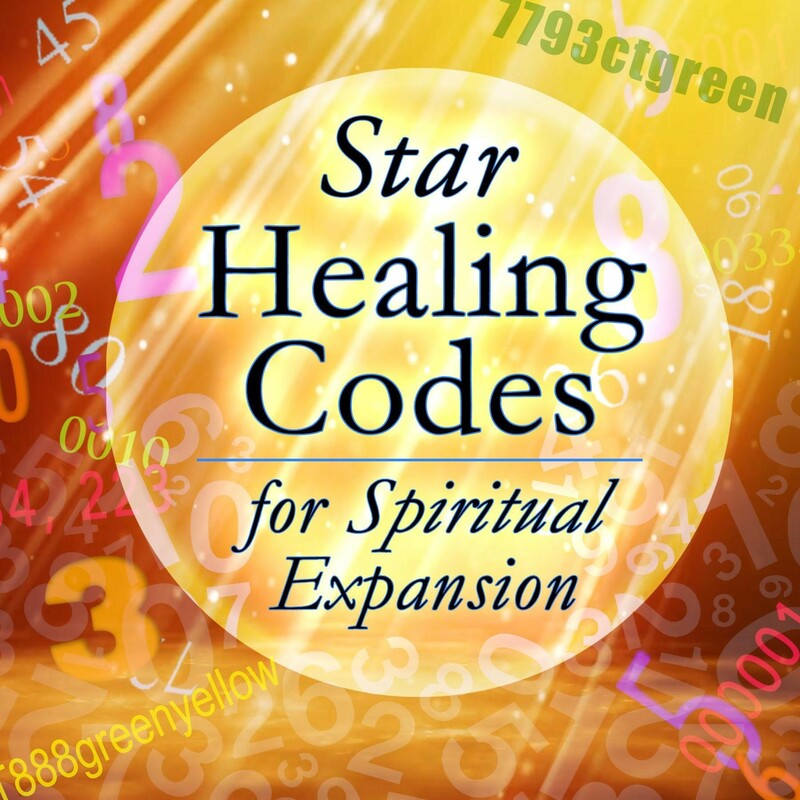 Goes deeper into use of Star healing codes. Kelly will determine which level of Star Healing you will be experiencing, depending upon your involvement in the system previously (or not). Experience the healing power of traveling through star gates. Be reunited with your Star Families. Have codes removed that limit human potential. 24 strand DNA activation and much more. Why is this modality is so powerful? The source is Pleiadian-5th D pure love from the Great Central Sun, who preside in this planetary system at the Temple of Illumination. This is molecular healing which AAMichael promises benefits will extend into the decades! Some people receive instantaneous and complete healing during their session. It is a modality which continues to grow and deepen since 2010 when it was originally downloaded to Kelly for our planet. Combine Star Healing, any level attunement with Archangel Michael’s Ascended SpacesTM home system using Ascension principles and create even MORE TOTAL ABUNDANCE! The light beings will use all forms of advanced healing during your 1 on 1 session: new colors, scepters, light language as tone as some means too vast to describe. I experienced instantaneous healing from my sciatic pain. The pain and feeling of "misalignment" in my left leg was gone. When you removed my 4th D layers I felt my insecurities and sadness leaving. My back was straightened and I felt the energy moving out causing my headaches. I saw and felt gold dust from ArchAngel Michael’s Golden Umbrella sift into my DNA! I have deep feeling of joy being in Pleidian energy! It was only 10 min. after my session and my eye glasses seemed too strong for me! Thank you! During my first attunement, I saw many visions. One was that all of my internal organs were crystalline and vibrating as such. I AM ONE with God. My cervical spine moves easily side to side now and I no longer feel it’s out of alignment. During my training as a practitioner in second level sessions, I saw elevated light beings many dimensions away or higher than myself who I was told were council members. 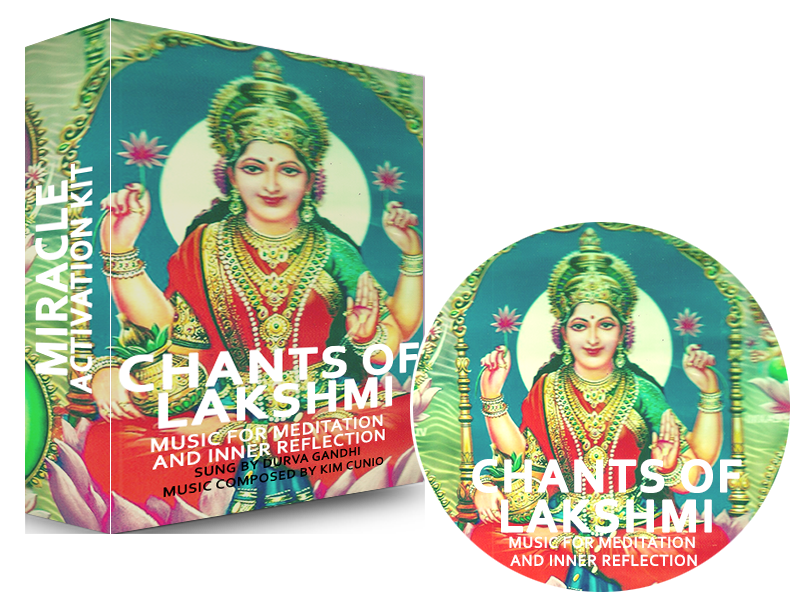 Second attunements are even MORE powerful that first attunements! I kept going up in dimensions until I knew and felt---and was God! I had been seeing a square in my eyesight obstructing my vision and since your healing it’s gone! A lot happened and healed. For example, many Reptilians’ left my system, not to come back. I had booked a session because of trouble with my dental gums. Once we got to that point I really felt strongly that work on my gums was happening: Kelly saw a structure being made there, I could feel it too. And I saw rubbish being taken out. And I felt: "the Beings who are doing this, do it with só much Love for me, and with so much Respect …” In awe I am. Later Kelly suggested to make a "Star Travel’. I answered that I wasn’t so sure that’s my kind of thing. She replied: „It’s you”. Ahh … ! That was soo clarifying! And then of course, I went! I’m sure it will be different for everyone. For me, among other beautiful experiences, and Kelly guides you well, I saw Atlantis, … Andromeda … and more beautiful Planets… Home Planet ? It doesn’t matter, since home is Source / All. And I met St Germain. He showed me things of great depth. And also the Flame of Divine Love and all my Twin Flames around it - and I knew they’re all here on Earth now. And more, much much more. All 'enlightening’ wisdom, joy and even looks into the possible future. It was a beautiful healing experience. It was quite magical, strong and very creative. And in a lovely way very practical too. This is my first time working with Kelly and doing energetic body work and no words can describe the impact that I felt. With the reading session with AAMichael, the information was in depth and spoke to my being with accuracy and knowing. The guidance given was practical, articulate, and with so much love. As for the 30 min Star Healing Intergalactic session, I physically, emotionally, and visually had encounters with every component Kelly was working on. They even addressed physical ailments that I didn't realize was still prevalent in my body. After the session, I immediately noticed how much lighter, having heightened awareness of surroundings with all my senses, and for the first time feel being “whole” which I have been working on and resolving for many years. The feeling of being broken or the piece of me that was missing was gone. Basically, whatever you have going on, you can be assured it will be addressed. I highly recommend going for a session and have your own experience. I feel so alive and blessed to have the opportunity to cross paths with Kelly. During my session, I saw some light beings energetically separate my brain, removed what looked like an implanted chip, and then they brought it back together. Amazing!!! More powerful than the Reconnection. This is GOD energy. I could not feel anything but peace and love, this overwhelming love and beauty. Later in the evening, I saw a bird flying not far from me. It was showing me his wings and I heard ‘Unfold your wings’. I feel the energy is different. This healing is very powerful. During my 2nd attunement Star Healing session with Kelly, when she first placed the nautilus shell on my navel, I did not feel much. But as soon as she started the upper journey, the real trip began. I felt myself lifting up very gently, then I could actually see myself lying on a large nautilus shell and it was carrying me out into the galaxy. I felt myself going through a stargate portal or perhaps a wormhole out near Sirius. It was not all fast with lights flying by me as they show in the Stargate movies, but a very gentle rocking movement, like floating on a gentle sea. Almost immediately I found myself moving into a healing cave on a planet with 8th dimensional energies. I could see golden spires coming up from the floor and going down from the ceiling like giant shimmering stalagmites and stalagtites. They moved out of the way and then closed back in around me as my nautilus magic carpet entered the space. Even though Kelly indicated to me that we needed to move on to another part of the attunement, I told her, "No problem. I can stay here in the cave and be back in the session with you. I am multidimensional." I did stay out in that cave for most of the day soaking in the energies of the golden light. I had been feeling a lump under my left ribcage which would move and squirm at times and when on my back I felt pressure and weight. I also had smaller painful I would lay lumps on the side of my left ribcage in assorted sizes. When I woke up ocn Saturday morning, lying on my back, I realized I felt empty. I had no pressure, and no pain. The lumps along the side of my chest are also gone. I am amazed, astounded, surprised, and elated. I don't know why I'm surprised since I've had my first healing with you just this past year. I asked for healing of skin cancer on my face, and migraine headaches. I have far less headaches, and the surgery for my skin cancer was much less than my surgeon expected. I am so thankful for Archangel Michael's words, advice, love and guidance, and I am most thankful that you have the courage and strength to bring them to the public so we can all go forward into the ascension without fear. My left eye-red and sore for the past few months is feeling much better. It has often been blood red, sore and uncomfortable. But tonight it is fine. (Update) I have stopped smoking for over two months now. All thanks to your treatment session. During my Star Healing I saw a bearded/mustached man with a long white robe and what looked like angel wings and a crown of light on his head enter the picture. A wonderful experience. I saw pink cubes containing red hearts. The physical problems were clenched jaw. The next morning I woke up with my teeth NOT touching for the first time in years! My foot alignment--I can tell that corrections were made structurally. Thank you so much for bringing this new healing into the world. My post traumatic stress syndrome which has debilitated me over the years, including depression is gone! I am again joyful. Gold energy comes from your eyes. I saw it when we were doing our sacred closing ceremony. My left eye, red and sore for the past few months is much better. I have stopped smoking now. All thanks to your treatment session. My breast tumor in 24hrs. is ½ the size! I have tried other healing techniques without success until now. The most profound experience of my entire life. I have experienced many healing experiences in my 65 years but never EVER anything like this. It has changed me forever and given me understanding of my purpose. I'm very grateful to the angels, you for giving me a healing. This morning I was able to do all of my stretches with ease and realized my ball joint went back into place (the hip) last night during the healing. Now I can say from direct experience that Star Healing moves joints back into place. This has been one of the most remarkable, energetic healings I have ever had. It has been so very helpful on every level. Sending Love and Light to YOU and AAMichael! I kept going through dimensions until I was one with God. Item 9: 30 min. Live time to monitor and support your healing progress. 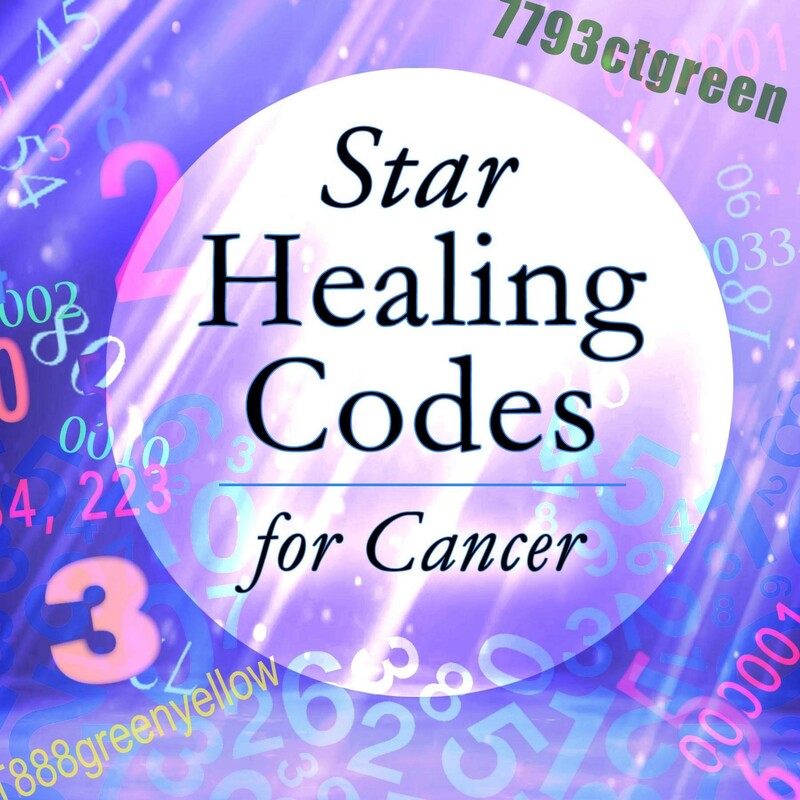 Use this live time to check in with Kelly and her guides about your healing progress after using her Star Codes and or combining them with a level of the Star Healing modality. Do you have a condition not listed in the Star Codes? Use this time to ask Archangel Michael for them or for any other reassurance and clarity you may need. Your follow up session typically will be conducted at least two weeks after your immersion into the healing frequencies to allow for integration time and is also your chance to ask questions. Today's chat with Kelly Hampton and AA Michael was amazing and I'm really speechless. It was like someone was reading my mind literally. I'd recommend it to anybody. You and AA Michael together are AMAZING! thank you again! Kelly, I am elated! In my heart I can't stop saying 'Hallelujah'. You and AAMichael had told me I would be very happy at the end of March. Now, it is my testimonial as it truly happened. I was on bended knee thanking God for you and AAMichael. I am so grateful. It truly came true as you both predicted. Believe in what heaven knows! Blessings to all! Trustworthy, very clear, and always 100% on target at providing what is most needed and most helpful at any given time. Just wanted you to know that your prediction came true. You (AAMichael) said that I would be continuing treatment with the physiotherapist that I am with (who happens to be the guy I'm in love with). You said, "You're not going anywhere." I thought the insurance company was going to put me into Secondary treatment for my injury, which is a more intense form of treatment. I thought I would be leaving so I was preparing to tell him how I feel. Since I am staying, I have decided to wait on that front... let the next 8 wks that I have with him bloom and blossom. How to Attract Your Love Into Your Life Channeled guidance from Archangel Michael. Learn the Difference Between a Connector and an Infinity Partner. My initiation began when I was first visited by my Pleiadian family during my sleep as a young girl. Later, I recall seeing the face of Christ appear in a glass of water. Near age 20 I was able to telepathically connect with my beloved mother on the other side and began my work as a medium. My awakening continued through my twenties and thirties through Jesus who kept appearing, along with Archangel Raphael and Archangel Michael who kept telling me to ‘step into my shoes.’ Some of this work has resulted in 3 renowned channeled books so far from beloved Archangel Michael. Later, Archangel Michael placed channeling rods into my ears and soon many other guides were integrating into my life and sharing their wisdom,, including Mother Earth and the Council of 9, millions or trillions of light beings from the 9-12th dimensions, who are here for our Ascension. My soul theme in this lifetime is spiritual healer/teacher. My star mission is to Help the Homeless by Anchoring the Christ Grid. I am so excited to add to my existing Ascension work with newly channeled programs and extensions of the Star Healing Intergalactic Energy system from the Pleiadians and Archangel Michael!